You guys, I've found a new favourite red that isn't like any other red in my experience, and you all need it ASAP. 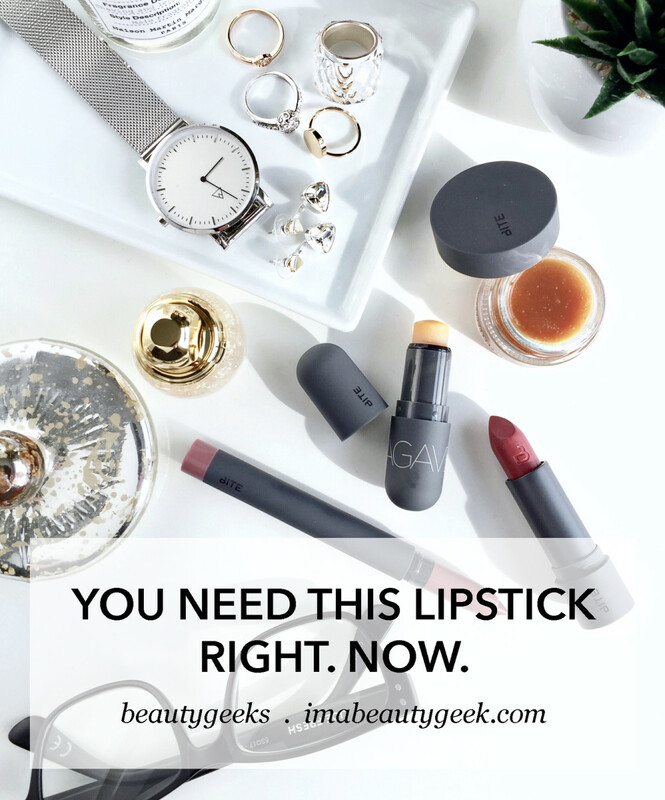 Seriously, you do all need the Bite Beauty Astrology Amuse Bouche Lipstick in Virgo. It&apos;s the most amazing, vivid shade of grape-red, and as I said in the dek up there, it&apos;s not like any other red I own. And it&apos;s only available for a few more days. Does this shade exist in another lipstick somewhere else in the world? Probably; I&apos;ve never worn it before likely because I&apos;d misjudged the shade as too dark (fyi, the sephora.com image above is pretty accurate on my screen). 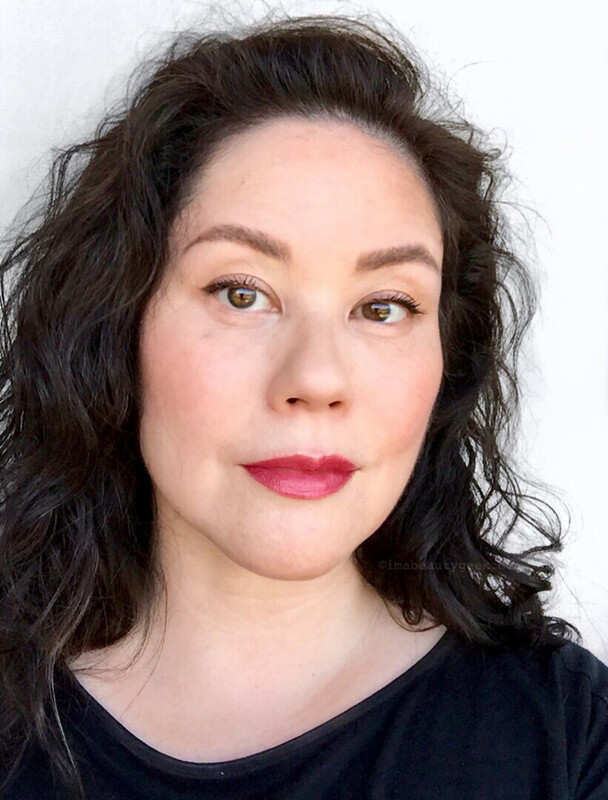 While I love rich bold lipstick shades, I&apos;m careful to make sure I stick to bright, lively versions; too dark (and too brown) makes my lips look pinched. 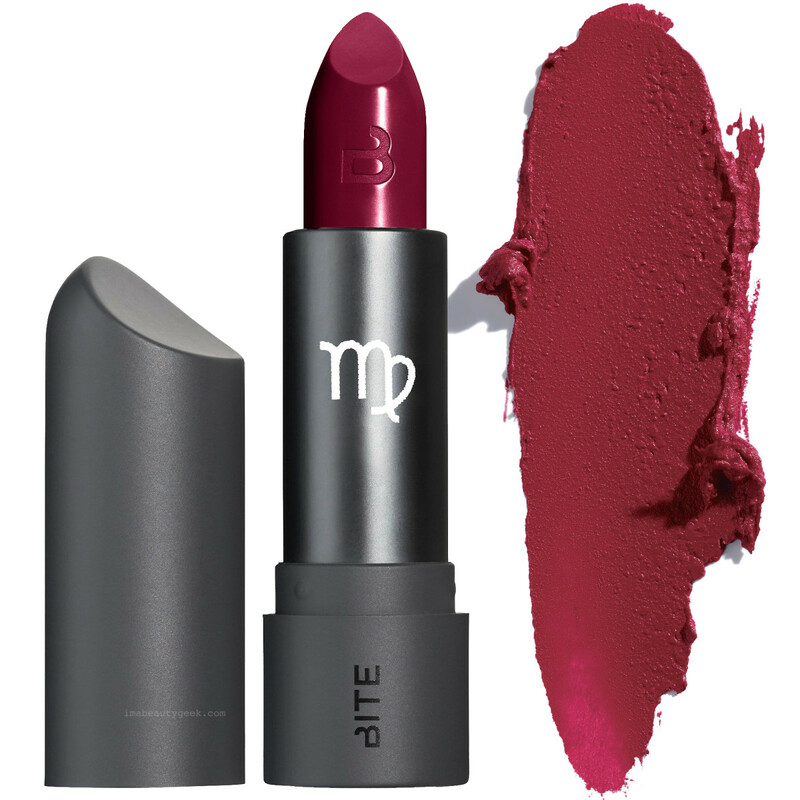 But this insane, intensely pigmented Virgo shade from Bite – "grapey-red" is the brand&apos;s description – is wonderful, deep and rich and bold and vibrant. Swoon-worthy. 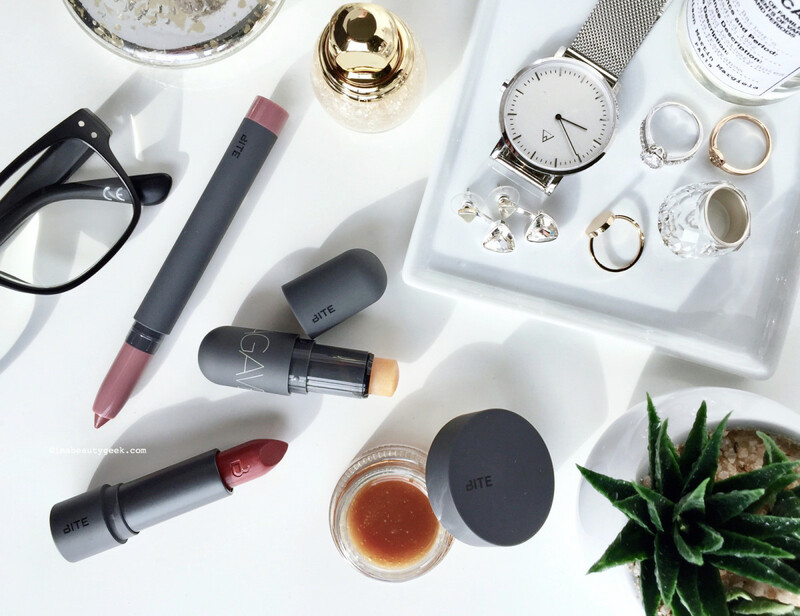 Texture-wise, if you&apos;ve got dry lips, you may want a layer of balm underneath. No matter; more important to note that Virgo won&apos;t be around much longer – the collection&apos;s been super popular (word is that some shades were launch-day sell-outs). Sephora usually has only the astrology shade of the month, but bitebeauty.com* has five up, including Virgo. The others are Gemini (a two-tone bullet! clever! ), Cancer, Leo and Libra (you can pre-order now before it hits Sephora). Yay! It&apos;s still available at Sephora until it sells out again (it was sold out yesterday!) – and DO snag a FREE Bite Birthday Gift if this is your birthday month! If by the time you read this Virgo is already sold out everyplace, beeline to the Bite Lip Lab nearest you (LA, San Francisco, Toronto, NYC) to have a shade like this mixed up. 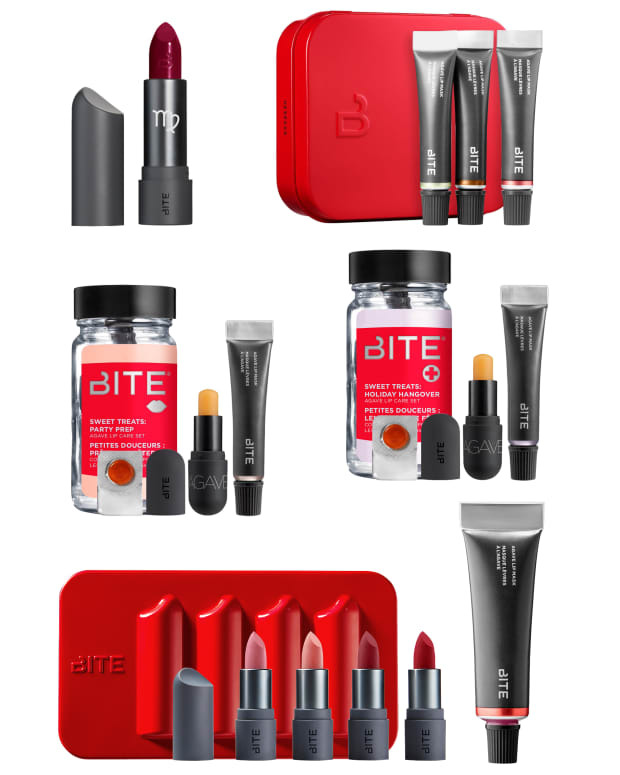 And if there isn&apos;t a Bite Lip Lab near you? Phone a friend who has one in her hood! Oh! 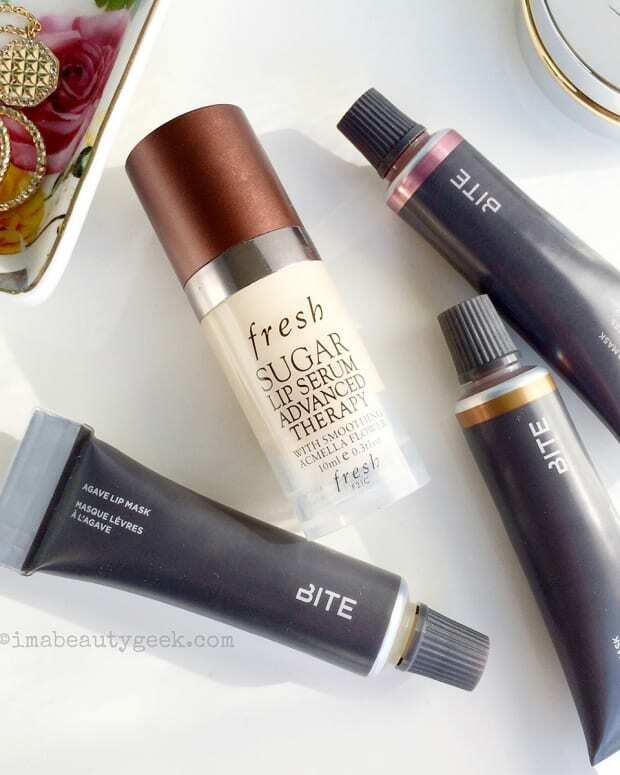 Fresh has a holiday collection of Advanced Therapy Zodiac lip balms! 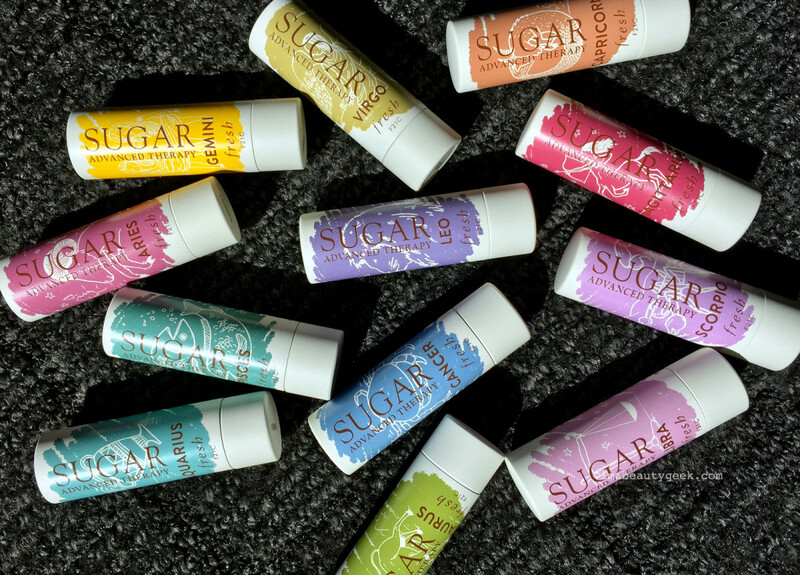 That is, they&apos;re the Fresh Sugar Lip Treatment Advanced Therapy Lip Balm in all the Zodiac outfits, and they&apos;ve just launched. Have you worn a red shade like Bite&apos;s Virgo before? Would you? And does astrology-themed stuff appeal to you?